FungaSoap is a great tool to help eliminate and prevent foot fungus. FungaSoap was developed by doctors as an over the counter (OTC) soap to treat, eliminate and prevent foot fungus. This product is organic and made of all natural ingredients. There are no side effects, no pain and can be used daily to help eliminate fungus from the skin. 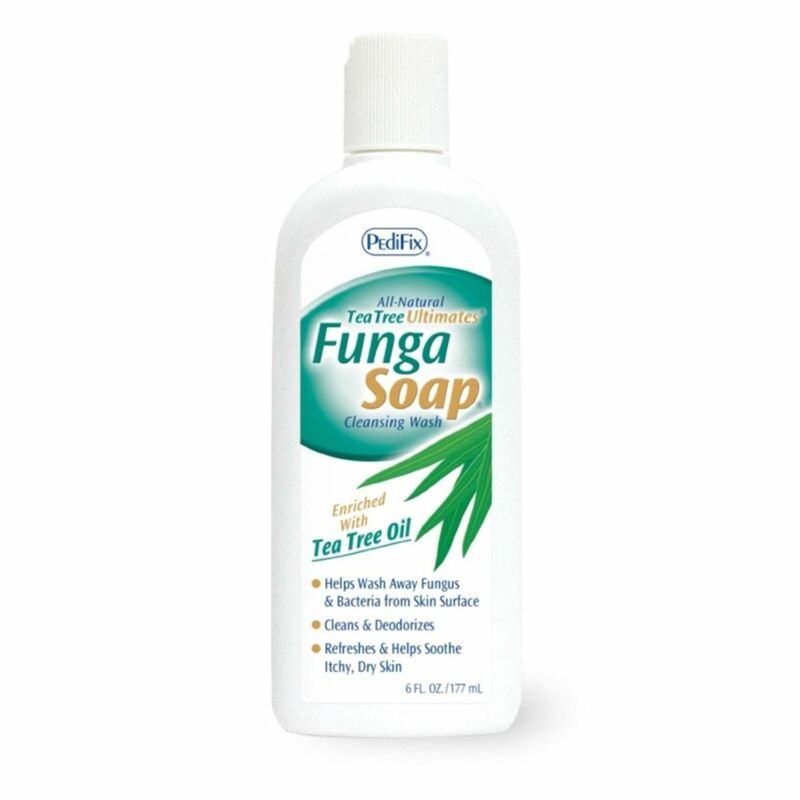 Along with preventing fungus, FungaSoap can help relieve the side effects associated foot fungus, such as itchy and dry skin. At Family Foot & Ankle Specialists, we recommend using FungaSoap in conjunction with other treatments for Althete's foot. Athlete's foot is simply fungus on the foot that has penetrated the skin. Tinea Pedis and Dermatophytosis are the medical terms for Athlete's foot. Athlete's Foot usually first appears between the toes and feels itchy, and scaly. The fungus usually spread to other areas of the foot. Athlete's foot is usually caused by the environment such as from dirt, animals in the house or by catching it from another person. The fungus will thrive in moist, dark areas such as your shoes and socks so treating the condition can be somewhat frustrating. You need to treat your foot, your socks and shoes, as well as your environments such as bathrooms and floors. FungaSoap is used as an aid in the treatment of Athlete's Foot. We recommend our patients wash their feet with the product daily to help combat the fungus. We also recommend that our patients use measures to sanitize their shoes and socks and to clean out showers and common areas.